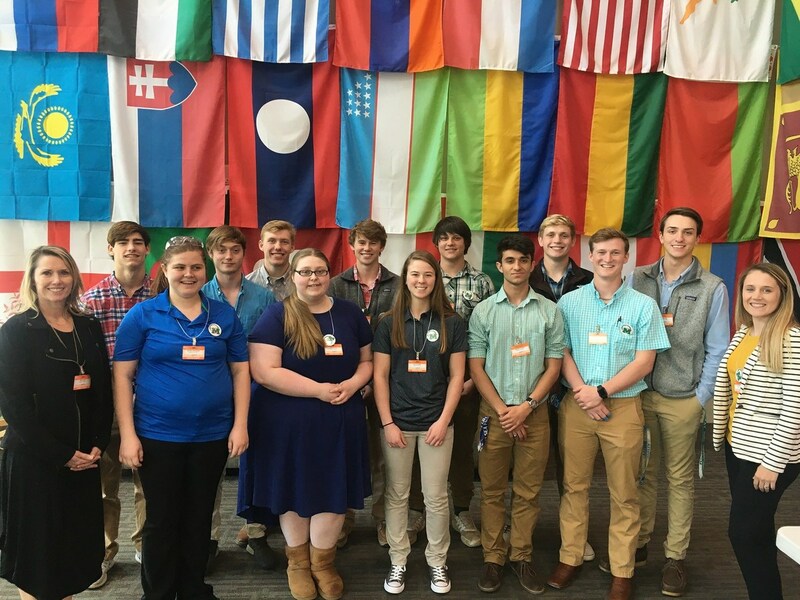 Students from Midway High's Plant Science and Office Management/Business Administration programs received some hands-on experience from ORNL. Some of the best advice that was given was that not everyone is meant to pursue a 4-year degree, and that is okay! Vocational training is just as important as those that choose to attend a university. Jimmy Stone, the Director of of the Facilities and Operations Directorate at the Oak Ridge National Laboratory, left them with this, "Whatever you choose to do in life, do it well. Go find what you want to do and do it with all of your heart!"